RV Rubber Roof – But What Type? For the most part there are two types of rubber roofing used in the RV industry: Ethylene Propylene Diene Monomer (EPDM) and Thermal Poly Olefin (TPO). The problem is each type has its own unique characteristics and care and maintenance requirements, but most RV owners don’t know which type of rubber roof they have. 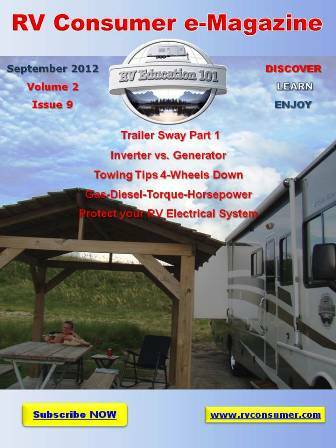 Keep in mind we only discussed the two most popular types of rubber roofing used on RVs. There are other products, like vinyl materials, being used on RV roofs. To properly care for and maintain your RV roof it’s important you know what the finished roofing material is made of. 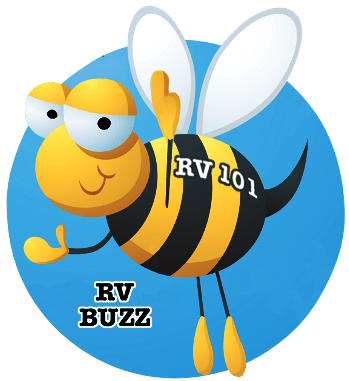 « RV 101- Another Dead RV Battery!